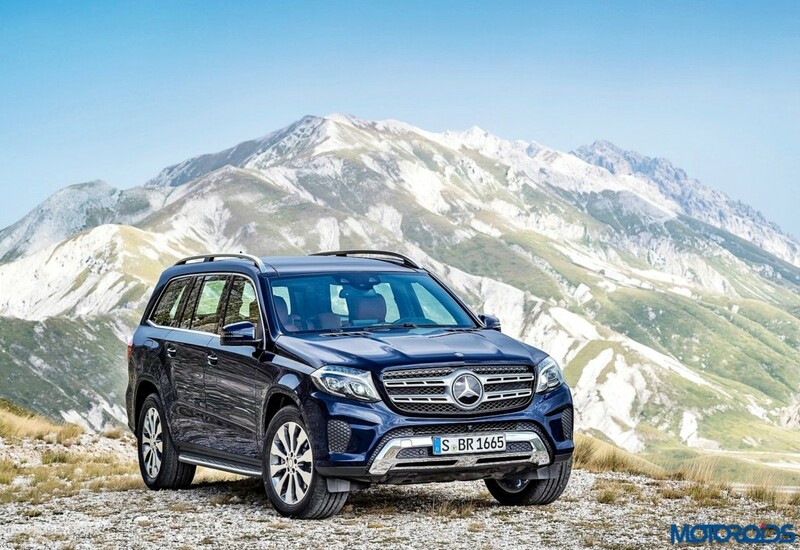 Mercedes-Benz India has launched the petrol version of the GLS with the introduction of the GLS 400 4MATIC. The new petrol powered GLS is powered by a 3.0 litre V6 petrol engine, allowing the customers to have the choice between the diesel and petrol versions of the GLS. The GLS 400 4MATIC has been introduced three months after the diesel version made its way to India. The GLS 400 4MATIC is the 8th car to be launched this year by Mercedes-Benz India and is offered as a CBU as of now. Local production of the car will commence by end of the year. Mercedes-Benz India will introduce four more products in the coming months, including ones without any predecessor. With the upcoming festive season and a resurgence of customer sentiment, the company is anticipating a positive outlook for the remainder of the year. Harman Kardon Logic 7, 14 loudspeaker surround sound system, claimed to offer a 360 degreee sound experience. The powerful high-performance DSP amplifier is equipped with a digital signal processor (DSP) which uses its high computing power to control the frequency response and to guarantee a harmonious acoustic sound. DYNAMIC SELECT with five different driving modes ‘Comfort’, ‘Sport’, ‘Slippery’, ‘Individual’ and ‘Off-road’. Adaptive, two-stage airbags for driver and front passenger, side bags for driver, front passenger and the middle row seats (combined thorax/pelvis bags) and window bags across all three seat rows are also part of the standard specification. In addition, the GLS is fitted with three-point safety belts on all seven seats.